When it comes to St Patrick’s Day with all the green and the talk of celebration and decorations it’s a happy and fun time! It’s a chance to spend some quality time with friends and family and a great way to add some seasonal colour to your home and life! I’m really enjoying the colour this year, for some reason, all this green is really getting me to think of Spring and getting outside! How Do You Celebrate St Patrick’s Day? 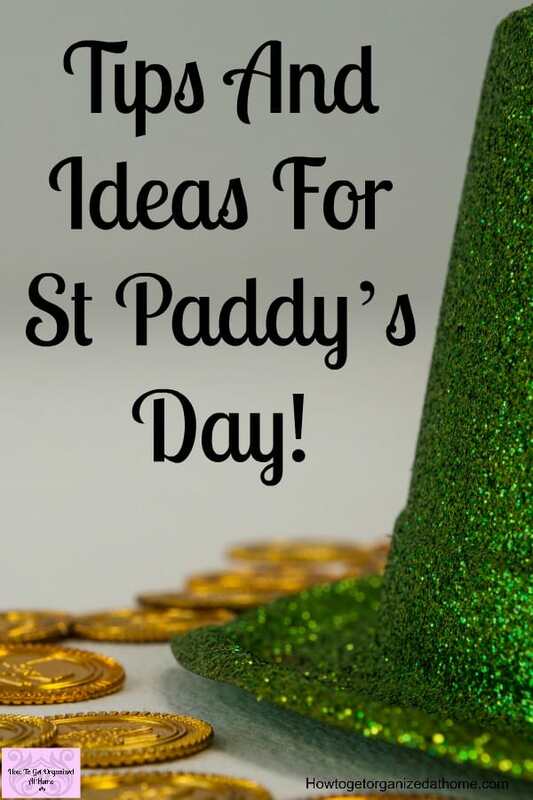 There are so many different ways to celebrate all things Irish, green is a popular colour along with leprechauns, clover and pots of gold for the taking! This year, I’m really motivated to do something for my home, I want something green and simple that I can love! 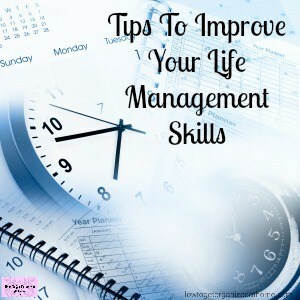 There are so many ideas that it can become difficult to really pin down what you are doing, this is where you need to make a plan! 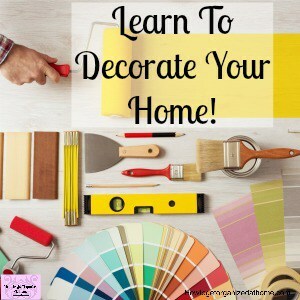 Creating something fun and for the home is fun! I love simple banners! A nice and simple project that you can make! If you haven’t the time to make one, here’s a banner that says, Luck Of The Irish and looks awesome too! I never thought I would say glitter looks great! I’m really not a lover of glitter simply because I hate cleaning it up! But, if you want something cute and fun a homemade green glitter shamrock temporary tattoo looks awesome! If my kids were little they would have one of these! I used to love painting my nails, I just don’t seem to have the time lately! But I love these St Patrick’s Day themed nail art! It’s amazing and simple to do too! A pamper session is a great way to relax and enjoy the celebrations! Are You Waiting For The Leprechauns? 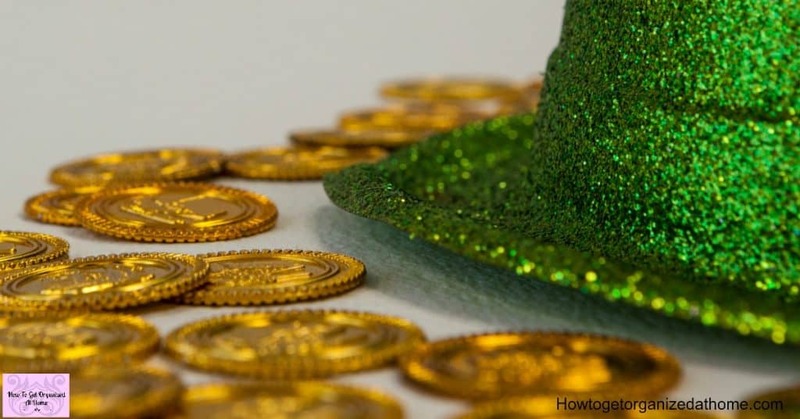 The idea of leprechauns is magical and one of innocents and imagination! A time for celebrating and having some fun! 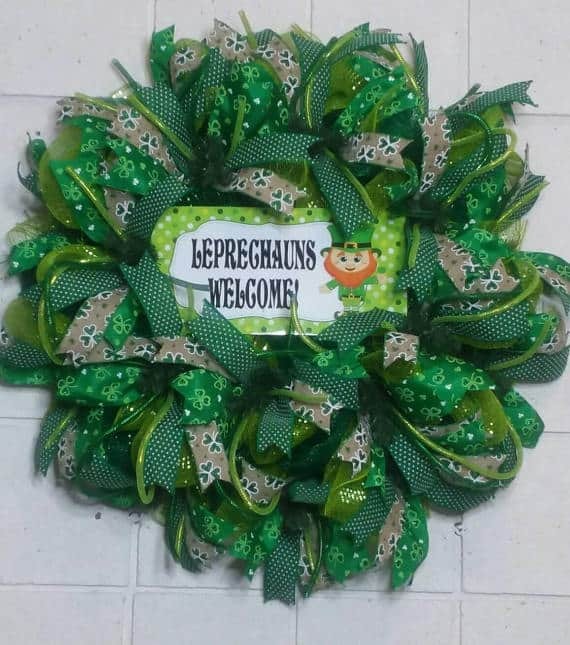 If you want to stand out, make a statement, you can’t go wrong with this leprechaun wreath for your front door! 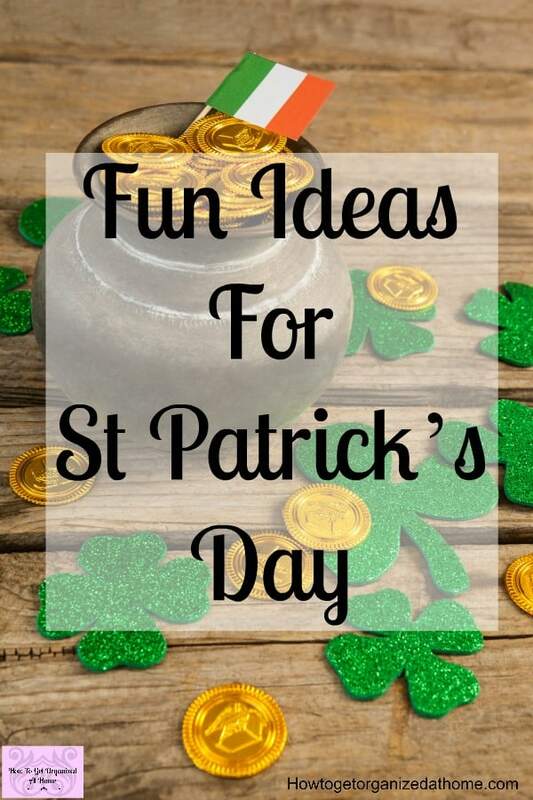 Include your pets in the St Patrick’s Day fun, get the recipe for some dog biscuits that you can make your dog or even make them an outfit that will make them stand out from the crowd. It is easy to buy dog food and treats that are commercially made, knowing what goes into the food item is just as important for their health and well-being as the food choices you make for your own food. Why not create your own St Patrick’s Day framed picture with this cute and simple idea! Having a party and want to liven up the theme a bit! You can’t go wrong with some awesome clover and gold coin garlands! Get dressed up too with these Irish themed adult sized shirts! Don’t worry I’ve got the kids covered too with these cute t-shirts of their own! 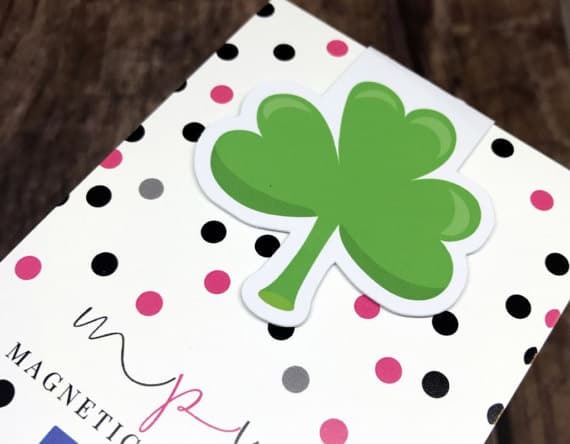 If you are searching for the right gift for a book lover, this magnetic shamrock bookmark is perfect! When it comes to decorating don’t forget about the food too! Turning things green is so much fun! Your kids will love helping you make fun food and all things green! 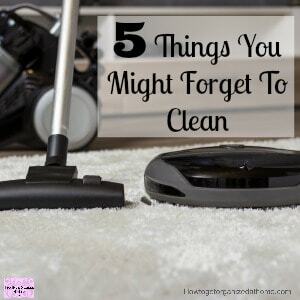 You might even be surprised and sneak in something healthy! Why not feed your family a St Patrick’s Day fruit salad as a way to get more of the good stuff into your family’s diet! 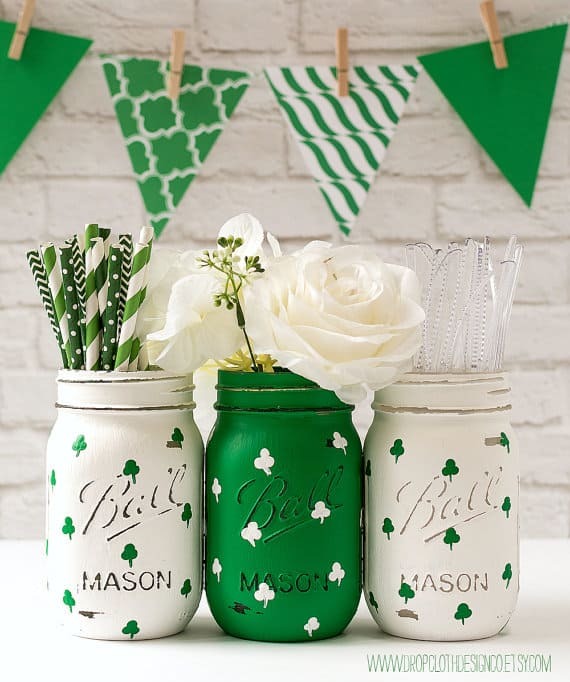 These mason jars that are decorated in St Patrick’s colours are so cute and would make the perfect seasonal decoration! Don’t forget the St Paddy’s day cards, an easy way to cheer up friends and family, especially those that aren’t close by and can join in with the fun! Celebrating any holiday is about creating memories with your family and friends. Remember, it’s not just for the kids, adults need fun too! You never know, it might be your turn this year to find the pot of gold at the end of the rainbow! Thanks for including our dog treat roundup!